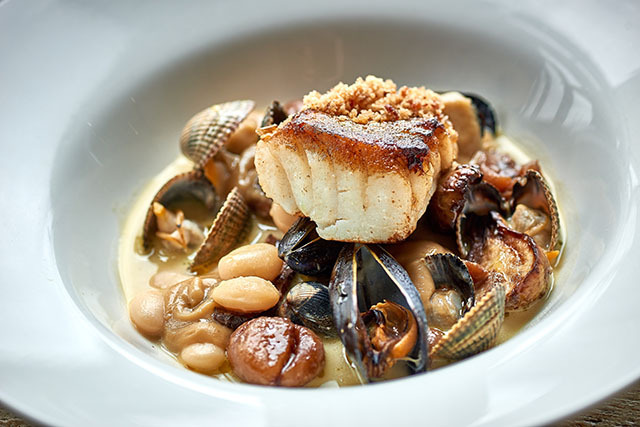 Here’s our latest round up of what’s happening on the Cornish food scene this month. A huge thank you to those restaurants and cafés who have valiantly stayed open all winter, enticing us in with special events, set menus and roaring fires. April sees the arrival of thousands of visitors for the Easter holidays, along with fabulous spring produce arriving on our plates, and the reopening of many seasonal restaurants and cafés. And you can also read about restaurants we’ve visited in our Tried & Tested reviews. Ben Ambridge, executive chef at The Longstore, and Joe Simmonds, head chef at The Beach at Bude, have co-created a six course tasting menu, which will be prepared by the duo at special feast nights at each restaurant. The two chefs are then sharing a stage at Exeter Food and Drink Festival on 5 May. 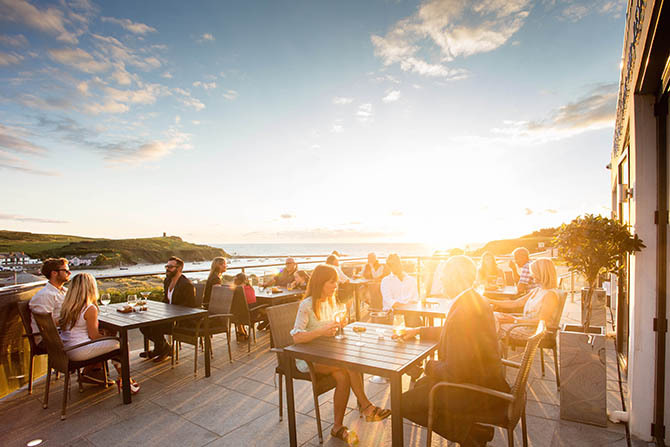 The first feast will take place at double AA rosette restaurant, The Beach at Bude, on Friday 27 April, and the second is being held at The Longstore on Thursday 3 May. Joe: Confit duck ravioli wild garlic and potato purée, morel mushroom. Ben: Smoked ham hock, clams, cockles and peas. Joe: Cod loin with charred gypsy pepper, courgettes, smoked mussels, romesco sauce and an almond, tarragon and butter crust. Ben: Beef fillet wrapped in prosciutto, with rainbow chard, bone marrow jus and crispy sage. Joe: Lemon cream cheese brandy snap, raspberry sorbet, macerated raspberries and basil. Ben: Chocolate and clotted cream panna cotta with honeycomb and salted caramel sauce. Bookings for both dinners are open now. Places for The Beach at Bude are priced at £65 per person including wine, available by contacting 01288 389800. Places for The Longstore are £45 per person, with an optional wine flight for an additional £20. This is available by contacting 01726 68598. 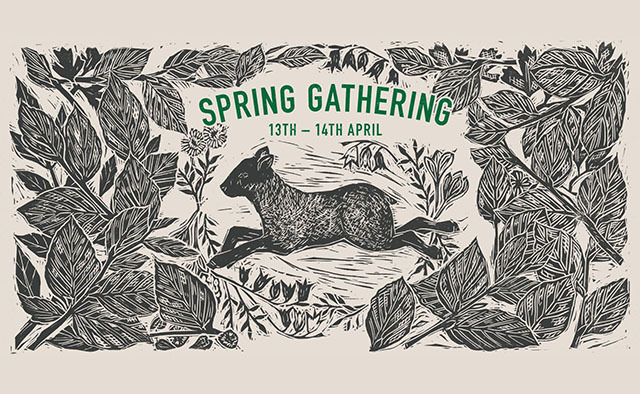 Nancarrow Farm’s gorgeous-sounding Spring Gathering takes place on 13 and 14 April. 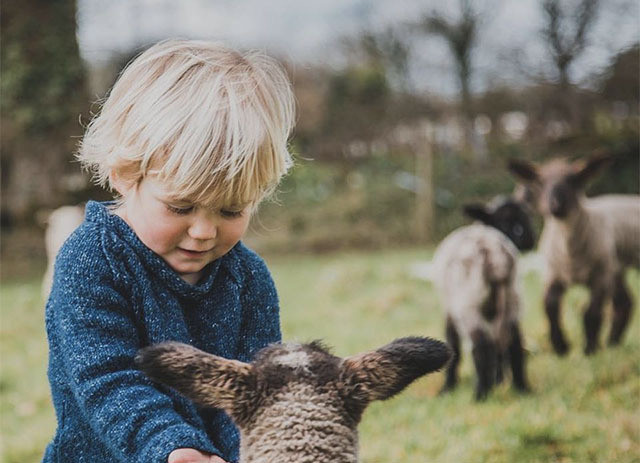 During the day guests can wander around the beautiful farm, with family friendly activities, craft displays and workshops, live music, and a chance to meet the animals. The Nancarrow chefs will have their own farm kitchen market stall, offering pickles and ferments from their larder, and cooking street food in their wood-fired kitchen. From 5pm, evening guests can explore the farm, with canapés served in the Courtyard Kitchen, followed by a two course feast in the barn. Tickets are available for both daytime and evening. For more details and to buy tickets, visit nancarrowfarm.co.uk. 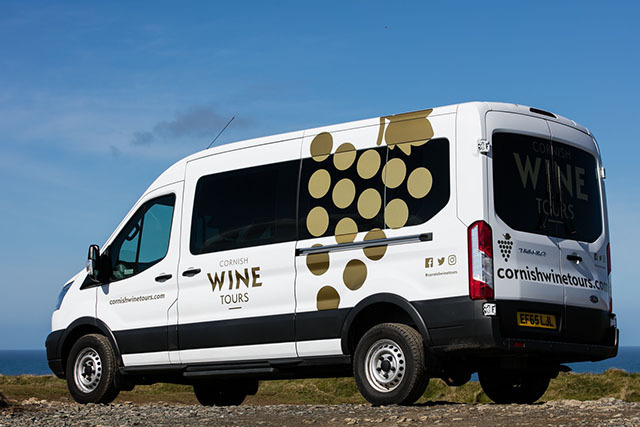 New company Cornish Wine Tours runs vineyard tours daily from Padstow, and pick guests up en route, so nobody needs to worry about being the designated driver. Tours are half day (£75pp, two vineyards and a light tapas style lunch) or full day (£125pp, four vineyards with two course lunch), with all tours and tastings included. Kate from Cornish Wine tours has written a brilliant blog for us: A Guide to Cornish Vineyards. For more info or to book a tour visit www.cornishwinetours.com or contact [email protected]. We (i.e. the team at Barefoot Media) have organised two more Instagram and iPhone photography workshops, this time at the fantastic Appleton’s (at Trevibban Mill near Padstow) on Monday 14 and Tuesday 15 May. The workshop will teach you how to get the most out of Instagram, and how to take, edit and publish brilliant photos using your phone. Led by designer Matt Inwood, the course is perfect for anyone who works with and/or loves food. To see photos taken on Matt’s previous workshops, follow #MattInwoodMasterclass. The event runs from 9.30am to 3pm, includes regular refreshments and a delicious two course lunch with glass of wine, and is priced at £80+VAT. Newquay’s Katy Davidson is busy organising the inaugural London Oyster Week. If you find yourself in the capital between 21 and 29 April, visit the participating venues, which are offering special oyster dishes and drinks. 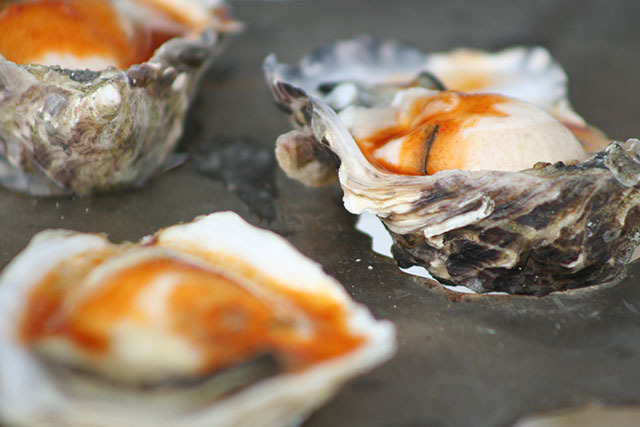 For a list of venues (which include Hawksmoor restaurants, Bentley’s Oyster Bar, Wright Brothers’ restaurants and Three Cheers’ pubs) visit londonoysterweek.co.uk. Rick and Katie Toogood, of Prawn on the Lawn, are currently transforming a tea room on Duke Street in Padstow into Barnaby’s Bistro. The new restaurant promises POTL style food, in bistro style dishes, rather than the small plates and sharing dishes served at POTL. I’ve had a sneaky look at the menu, and it looks fantastic. Due to open in April, the team is looking for kitchen and front of house staff. For more details see Instagram. 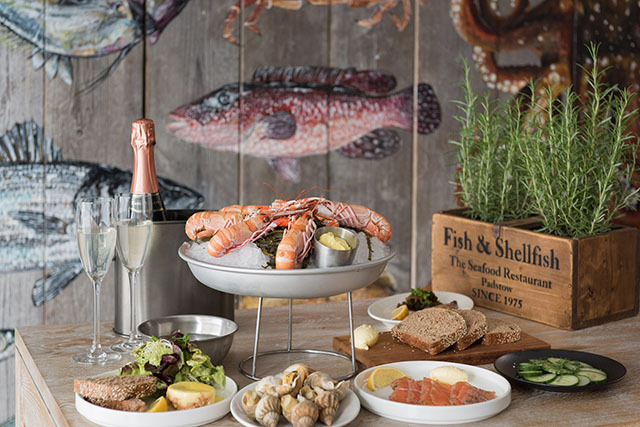 Rick Stein’s Fish in Falmouth has just launched a brand new main menu. Alongside their classic fish and chips it celebrates mussels and some lovely dishes from Rick’s latest book, The Road to Mexico. An epic sharing board of coconut prawns (these are the best! ), Abraham’s ceviche of bass and prawns, carne con chile, totopos, guacamole, refried beans and pico de gallo salsa is a must try. For more details or to book a table visit www.rickstein.com. 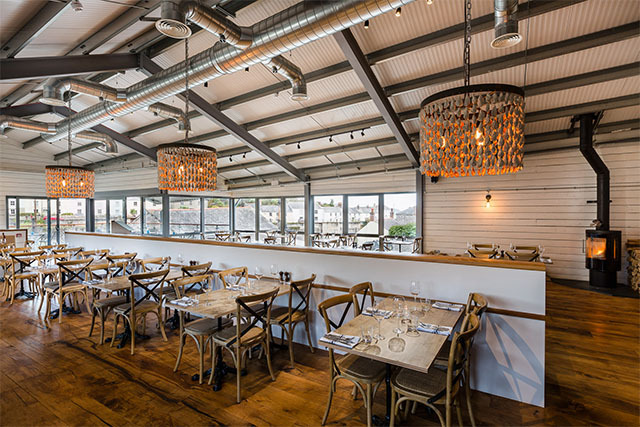 Stein’s Seafood Bar has just reopened for the season on South Quay in Padstow. 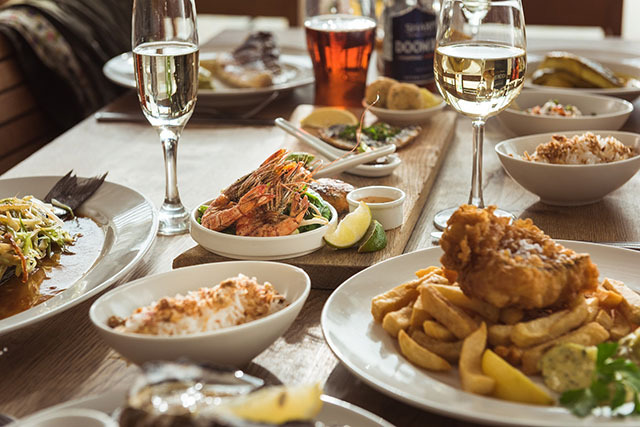 Take a seat at the bar and tuck into some of the best seafood from our shores, including crab, oysters and lobster, and some carefully chosen wines. Don’t forget to take a cool box with you and, before you leave, stock up on fresh fish and shellfish to take home. For more details, see www.rickstein.com. The Supersaver Monday initiative in Truro aims to encourage more people to go into the city centre on a Monday. The Plaza Cinema launched the scheme with £5 cinema tickets, and this has now extended to include several other businesses offering £5 deals on food and drink. Participating venues include Hubbox, The Old Grammar School, and Sam’s in the City. Search on social media for #SuperSaverMonday to find out more about special offers. 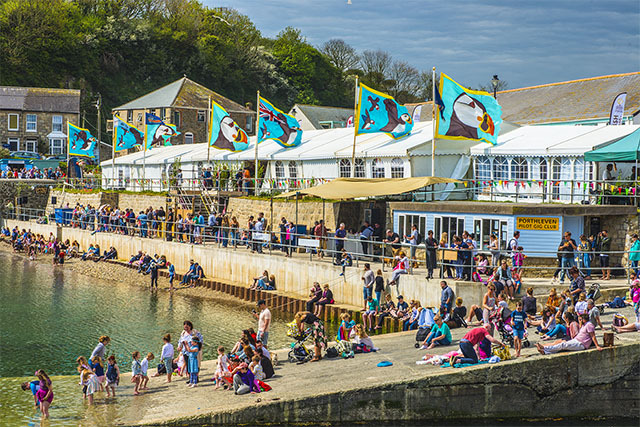 This year’s Porthleven Food Festival takes place from 20 to 22 April. 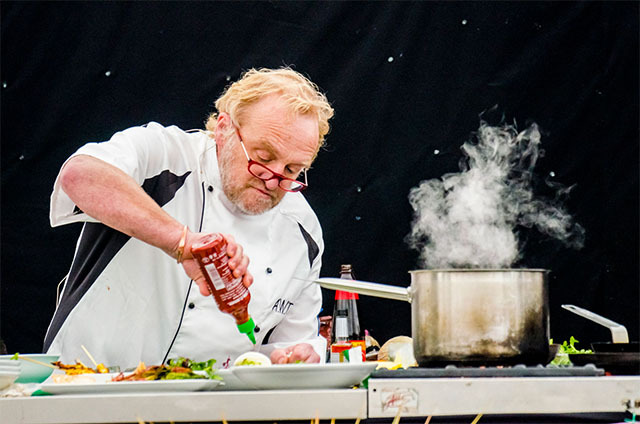 To mark the event’s tenth anniversary, the Chefs’ Theatre will run demos on both the Saturday and Sunday for the first time, with some high profile chefs on stage, including Antony Worrall Thompson, Emily Watkins, Josh Eggleton, Guy Owen and Tom Brown. 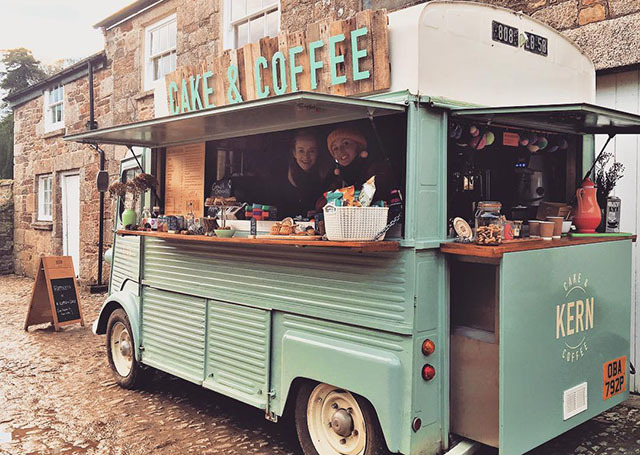 Over a hundred food and drink producers will have stalls around the harbour, in the shipyard, and in “Moors Market”, with plenty of delicious street food available too. The event is family friendly by day, with children’s circus skills and art and craft workshops. There’s a literary and acoustic tent filled with words, film and music, and a wide range of live music all day and evening from Friday to Sunday. There are various ticket options for the evening parties and weekend gourmet passes, as well as accommodation options including glamping. Visit www.porthlevenfoodfestival.com for full details. 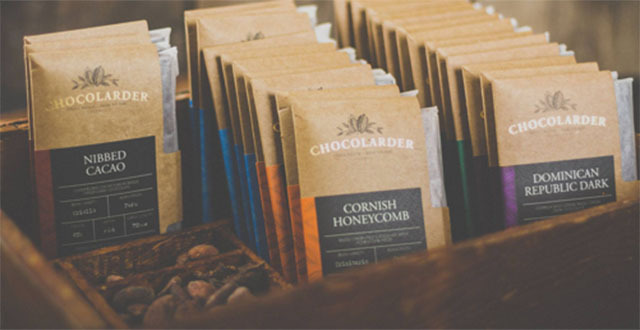 Artisan chocolate maker Chocolarder is currently looking to raise £30,000 to raise funds for a new factory in Porthleven. Founder Mike Longman hopes to make the new space into a community hub for locals and chocolate lovers, with a café and chocolate workshops. The Crowdfunder campaign runs until 14 April, and rewards range from a £5 hot chocolate to tickets to a feast night co-hosted by Chris Eden at the new factory, as well as chocolate subscriptions, factory tours and even a surfboard. To find out more, visit www.crowdfunder.co.uk. Explore the grounds of Pentillie Castle before enjoying a special Easter Monday cream tea, including a selection of sandwiches, savoury scones, tartlets, cakes, mini desserts and scones with jam and clotted cream. Phone 01579 350044 to book. This new farm shop in Lanlivery is having a party! Tuck into Puddle Farm sausages, take part in the fun and games, and visit the pop up shop. Potluck Cornwall has organised a tour of the Lizard Lighthouse followed by an ice cream tasting, see Facebook for full details. £12.50pp. The next market at Crantock will be held on Saturday 7 April. See Instagram for the most up to date details. Harry’s Cali-Style in Hayle is hosting a night of tapas, drinks and Spanish conversation, 6-10pm, £18pp, book online. Potluck Cornwall teams up with Canteen Cornwall for a Mexican Chat and Eat Night at Canteen’s home at Wheal Kitty. See Facebook for details. Charles Steevenson returns to The Rosevine for a three course wine tasting dinner, £45pp including wines and tasting games. Jack and Charlie Stein are hosting their first wine dinner of the year at Rick Stein’s Cookery School on 18 April. The event will have a French theme, and the five course dinner, with matching wines, is priced at £85pp. Book online. Rick goes over the border for a special lunch at The Seahorse in Dartmouth to celebrate the restaurant’s tenth birthday. Phone 01803 835147 to book a table. The menu for this five course supper looks fantastic, £35pp, BYO wine. For more details see Facebook. Potluck Cornwall hosts this event at Crugsillick Manor in Ruan High Lanes – a Middle Eastern Feast, priced at £38pp. BYO drinks. Buy tickets online. Another Potluck Cornwall event, this collaboration with Punk Thai has a brilliant menu, priced at £35 for a veritable feast of Thai food. Buy tickets online. Naoko’s Kitchen is running a sushi and ramen night at The Courtyard Deli in Falmouth, featuring Naoko’s authentic homemade Japanese food. £25 for 3 courses. This Greek themed evening features platters of lamb souvlaki and beef stifado, and for vegetarians, stuffed vegetables, rice and vegetable moussaka, accompanied with bowls of salads and pitta bread. 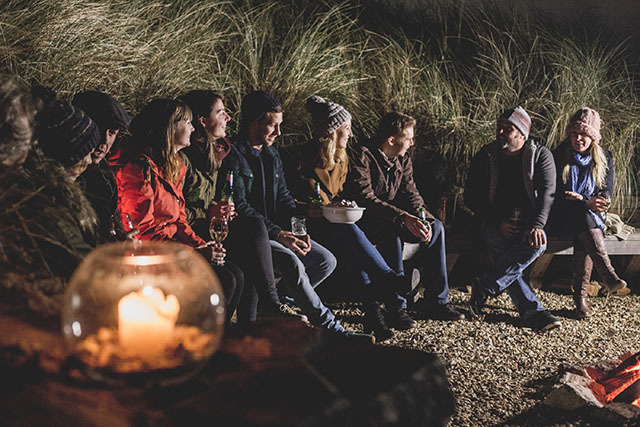 Guests can then toast marshmallows over the fire pit located amongst the dunes. £35pp. Taking place from 11am to 3pm, Newquay Community Orchard’s Spring Fayre will feature a farmers’ market and craft stalls. There will be a foraging walk, free yoga sessions and live music, and hot food from Keep Cornwall Fed. The Arc Food Store at Hawksfield has a new range of delicious small plates, which Emily Scott of St Tudy Inn has helped design. Schooners at Trevaunance Cove, St Agnes, reopens seven days a week from 28 March. This year’s busy events schedule includes take-over nights featuring local food producers and craft breweries, plus regular DJ sessions and live music. Book now for April Bloomfield’s residency at Coombeshead Farm, where she’ll be heading up the kitchen for dinner from 3 to 6 May, and lunch on 6 May. Good luck to The Boatyard Café, which opens soon in Gweek. Keep an eye on their Facebook and Instagram pages for updates. Congratulations to Cornwall’s Jill Stein and Emily Scott who have made it onto this year’s CODE list of the 100 most influential women in UK hospitality. The fabulous Kern of Kernow will be parking Beyoncé up at the Padstow end of the Camel Trail from Easter. To find out which beautiful bundts are being served, and where to find them, see Instagram. The next Wild Wine Club event takes place at Boconnoc Estate on 28 May, and will be a celebration of English wine, to mark English Wine Week. £65pp for a five course feast and wine, buy tickets online. Check out St Kew Farm Shop’s fortnightly pizza nights, with delicious pizzas by all accounts. Follow them on Instagram for updates. Padstow Food Fair’s dates for April are Sunday, Monday and Tuesdays: 1, 2 & 3, 8, 9 & 10, 15, 16 & 17, and 22, 23 & 24. Open from 10 to 4pm in Padstow Memorial Hall, and featuring a wide range of local food producers. Penrose Kitchen, near Shortlanesend, has a new express lunch menu, priced at £12 for a main course and drink. Sample dishes include: moules marinières, chargilled sourdough and a glass of Prosecco; venison, potato rösti and a glass of red wine; and roasted hake fillet, golden beetroot, confit new potatoes and a glass of white wine. Available 12pm to 3pm, Wednesdays, Thursdays and Fridays. Beach restaurant Surf-Side in Polzeath is open again for lunch and dinner every day. Nomadic Kitchen is in full swing with its potted meats, made in small batches of 60. The range includes potted pigeon, potted pasty, and potted venison and cranberry. You can find them at Padstow Food Fair, or on Facebook. Mount Haven Hotel is offering its Hooked on the Bay package until 18 May. The break includes bed and breakfast for two nights at Mount Haven, lunch at the Sail Loft restaurant on St Michael’s Mount, lunch at the Godolphin Arms, and a five course tasting menu for dinner at Mount Haven. From £450 for two people. We love to hear from you. Please let us know your news by commenting below, or sending an email. 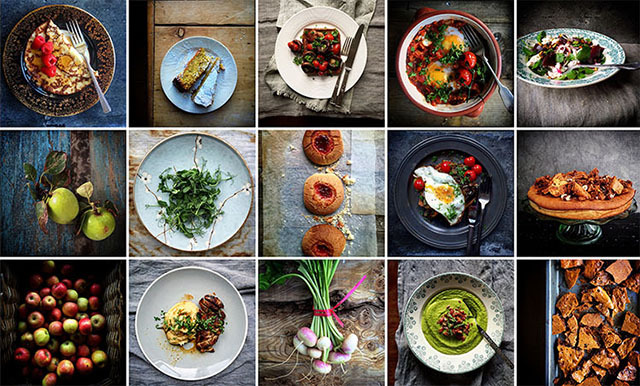 If you have news for the May Foodie Diary please email it to [email protected] by 22 April.